Hello, Beautiful! 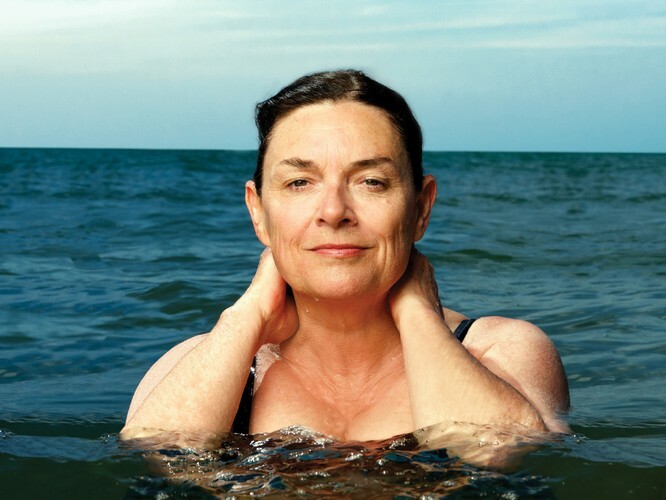 is a funny, big-hearted show performed by one of Australia’s most loved playwrights, Hannie Rayson. Based on her best-selling memoir, this one-woman show is sublime comic storytelling—true stories from an adventurous life, spiced with wit, tenderness, social observation and intimacy. From her childhood in East Brighton to the treacheries of Hollywood, Hannie’s life and writing has always been driven by her deep curiosity about contemporary Australian life: how we live and what matters to us. Hannie has been awarded two Australian Writers’ Guild Awards, four Helpmann Awards, two NSW Premier’s Literary Awards and a Victorian Premier’s Literary Award as well as the Age Performing Arts Award and The Sidney Myer Performing Arts Award. She made playwriting history when Life After George was the first play to be nominated for the Miles Franklin Award.